Fits on sinks with one or three holes. Comes with a deck plate to cover the unused holes. Combines handles and spout in one unit above the basin. Works with triple-hole sinks. Connects underneath sinks with three holes. You can space the handles out in a range from 8- to 16-inches. Saves counter space and works well with vessel sinks. Make sure the spout is long enough to reach the sink. Be sure, when it comes to new bathroom sink faucets, we have the shape, finish and styles you’re looking for. 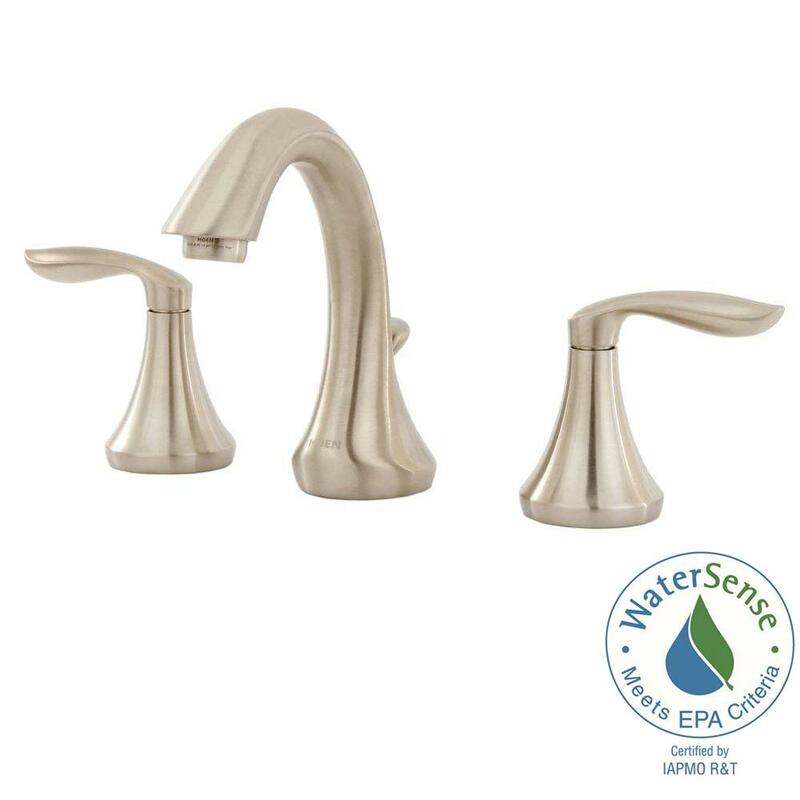 Choose from various in-demand finishes, like oil rubbed bronze or the classic look of a brushed nickel bathroom faucet. 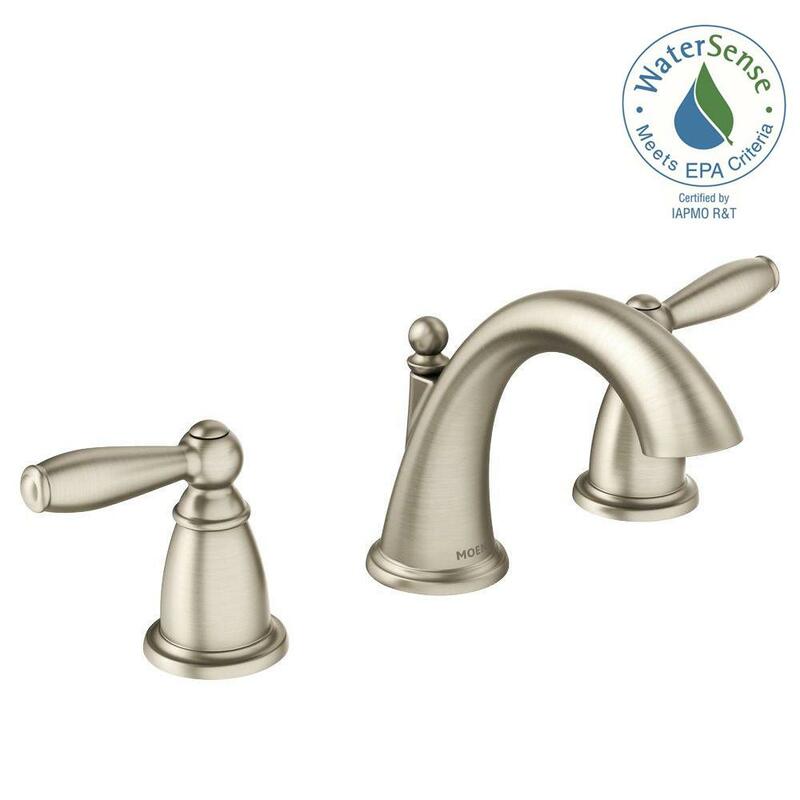 Our selection of bath sink faucets offers a wide range of function and style. A single hole faucet can open up your bathroom sink space. Consider installing wall mount faucets if you have a vessel sink. 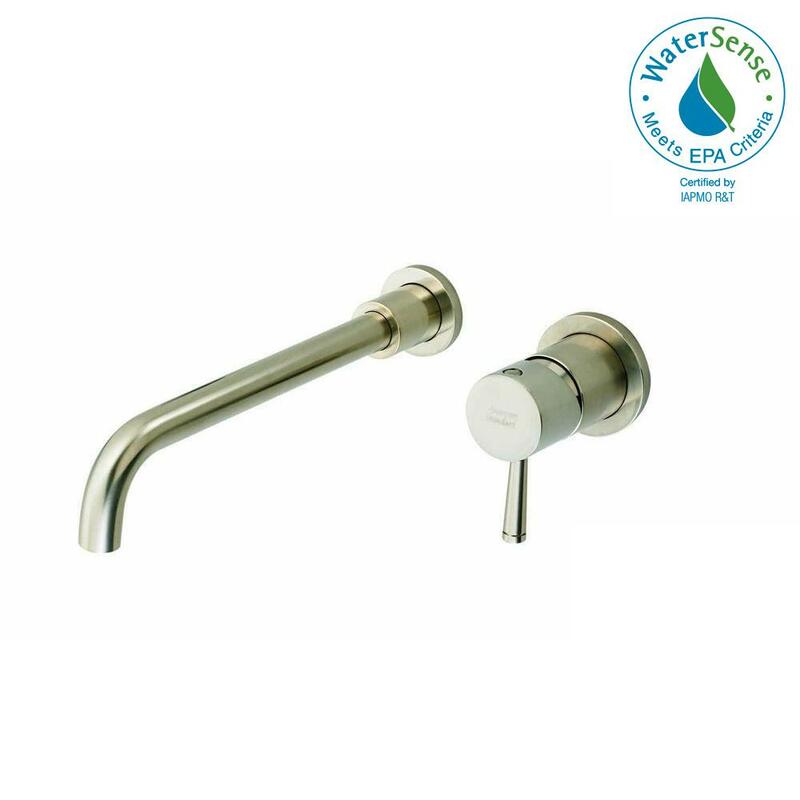 Modern bathroom faucets come with innovative features designed for convenience and to please your senses. 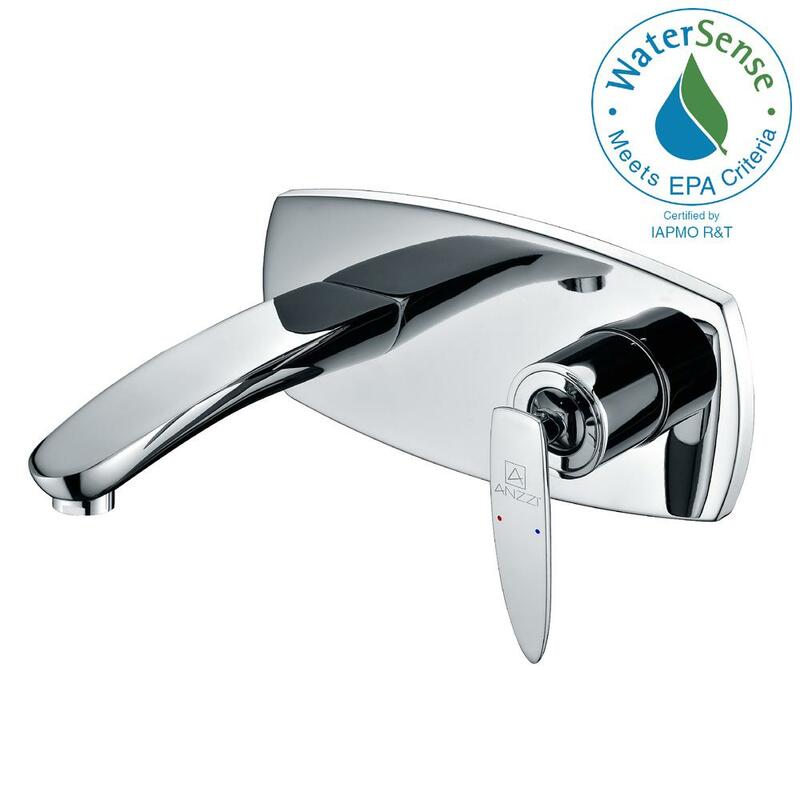 Treat yourself with a waterfall faucet, you’ll enjoy the feeling of nature and cascading sounds of water, every day. Imagine the joy of a “hands-free” touchless faucet. No need to turn the light on during late-night bathroom visits, you can have an LED lighted faucet. We’re here to help you cross another project off your list. Our bath sink faucet guides can help, and our in-store associates are standing by to help make it happen.